Decker Roberts is back, and he always knows when you’re telling the truth. 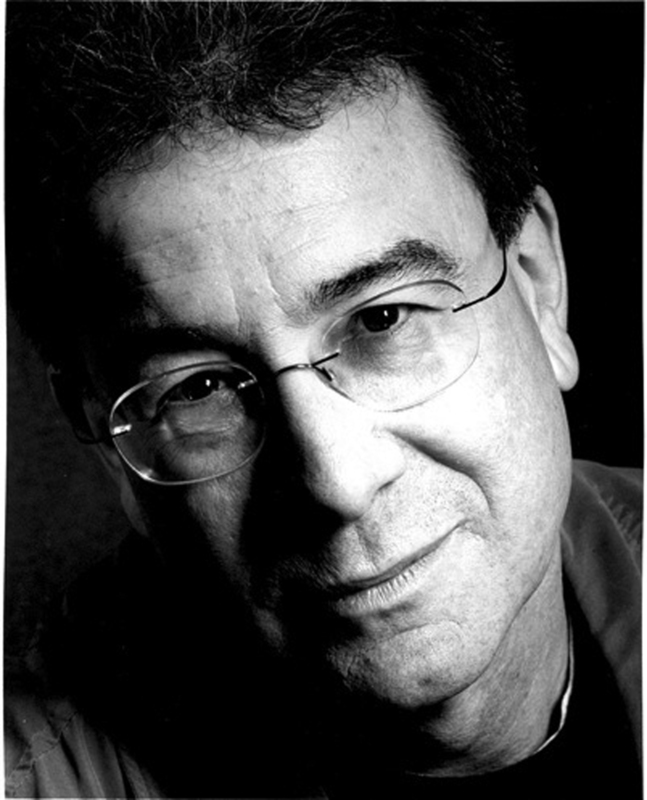 David Rotenberg first introduced Decker Roberts and his unique gifts in the critically acclaimed thriller The Placebo Effect. Since Decker’s last run-in with the NSA, he’s been trying to remain off the radar, searching for his estranged son, Seth. Decker’s synaesthetic abilities, once a lucrative gift, are increasingly becoming a liability. 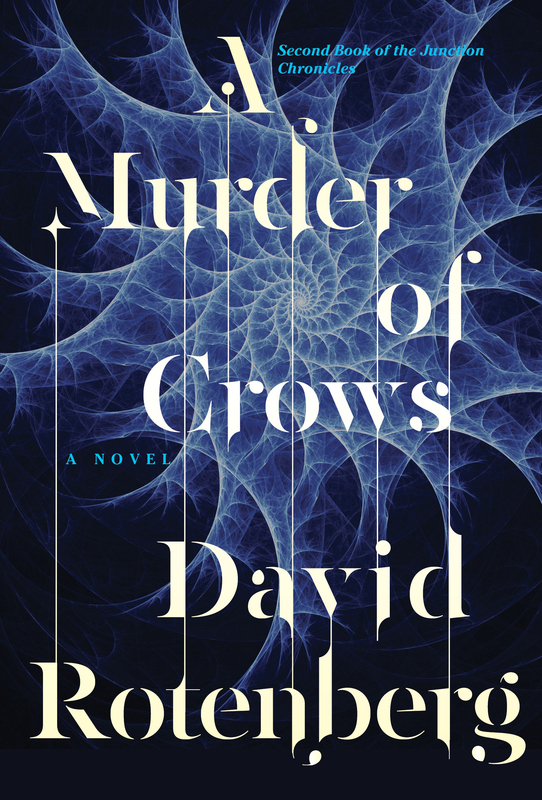 "A Murder of Crows is...told with the urgent and active voice of a storyteller who has staked his territory. It's a must read..."
"Not only are [Rotenberg's novels] extremely literate and sophisticated, they boast truly inventive characters."